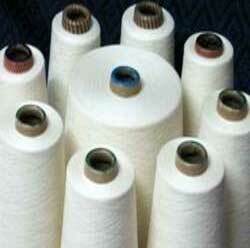 We are established as a trusted Blended PC Yarns Manufacturer, Supplier and Exporter in Vadodara. We offer Blended PC Yarns in various counts and blend ratios, meeting the different requirements of the clients. The Blended PC Yarns that we offer have high strength, excellent elongation and fine finish.